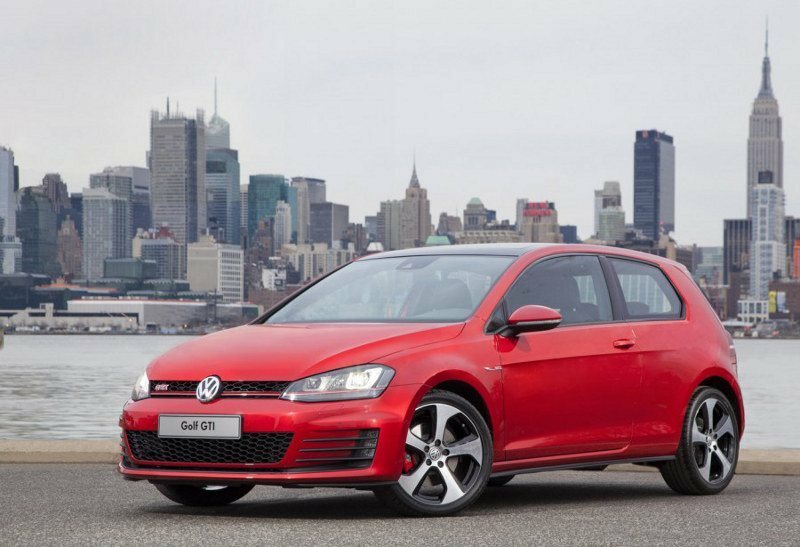 Coming to American roads in early 2014, the seventh generation Volkswagen GTI, new for the model year 2015, features a very traditional look that betrays the many advances contained within. 2015 VW Golf GTI. Image courtesy VWPartsVortex.com.